Completely protect from pollen and unpleasant smell! 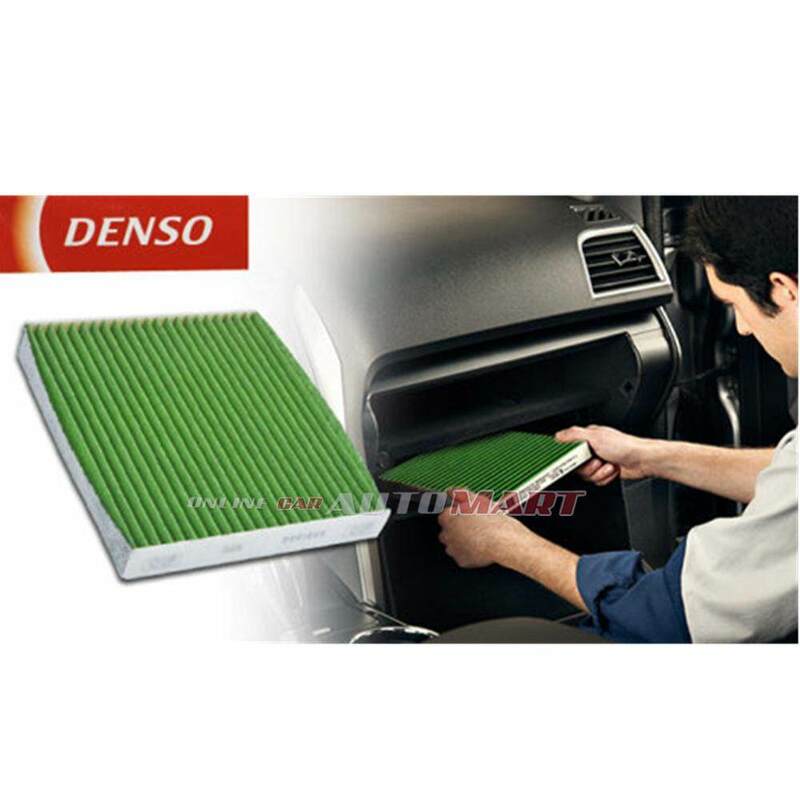 Only cleaned air can be taken into the car without dust and pollen by air filters to prevent the inflow. 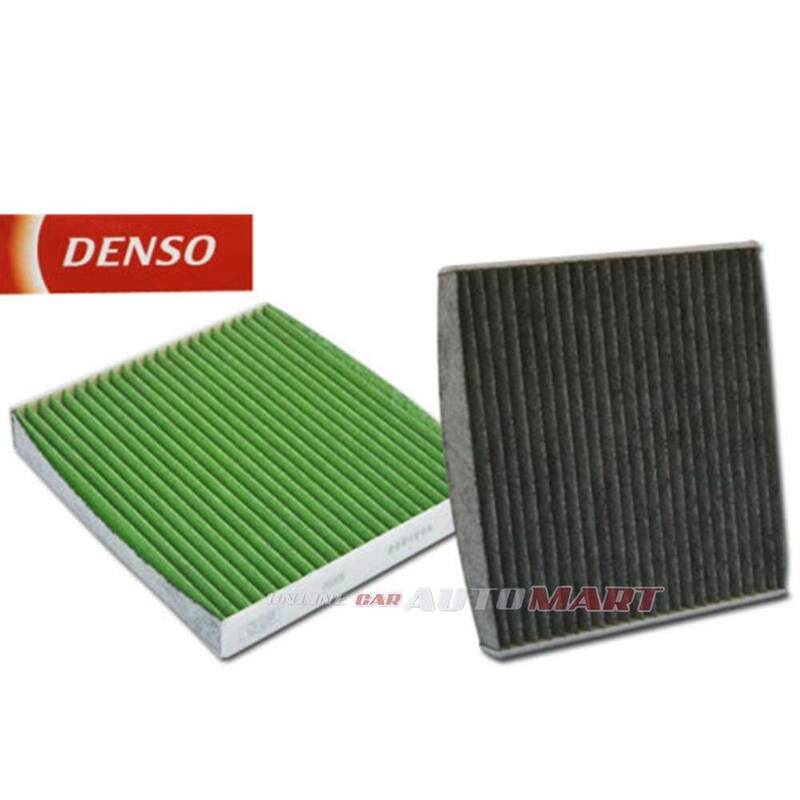 Get rid of the smell substance by activated carbon layer. 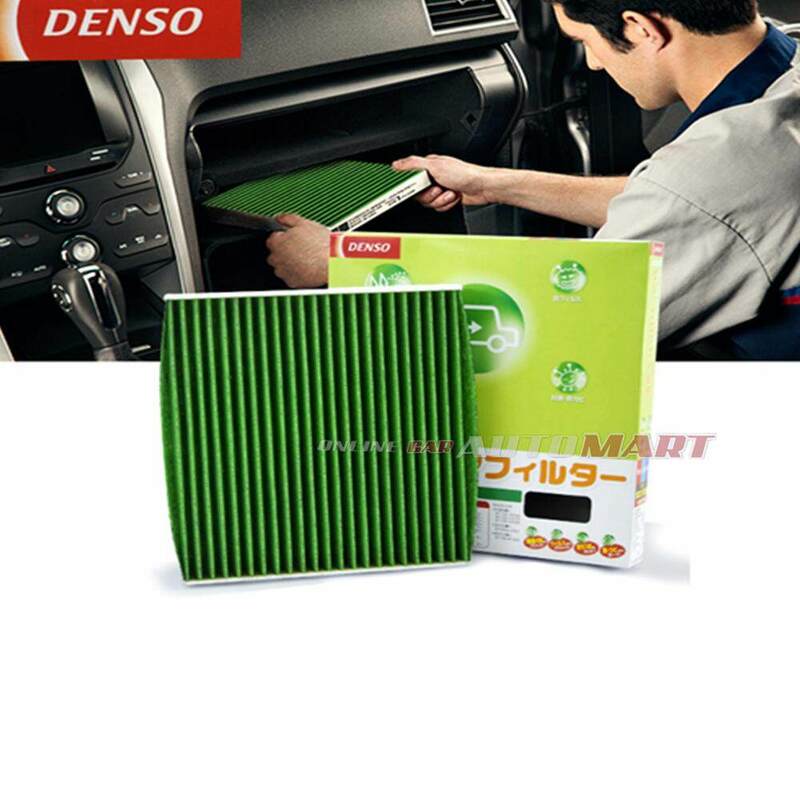 It is can be kept comfortable smell in the car by activated carbon to absorb bad smell of air conditioner and exhaust gas smell. With antistaticity nonwoven fabric and 3D [three-dimensional] conformation, it is completely block to PM2.5 (particular matter) !! With antistaticity nonwoven fabric, it is completely shutout PM 2.5 (particulate matter) Higher dust removal performance. New formula ! with Ag+ Silver iron, it can be deactivate virus. Properly protect bacteria and mildew! Smoothing the air flow! It is properly protect bacteria and mildew with antimicrobial. It is easy to recognize dirt with green color. 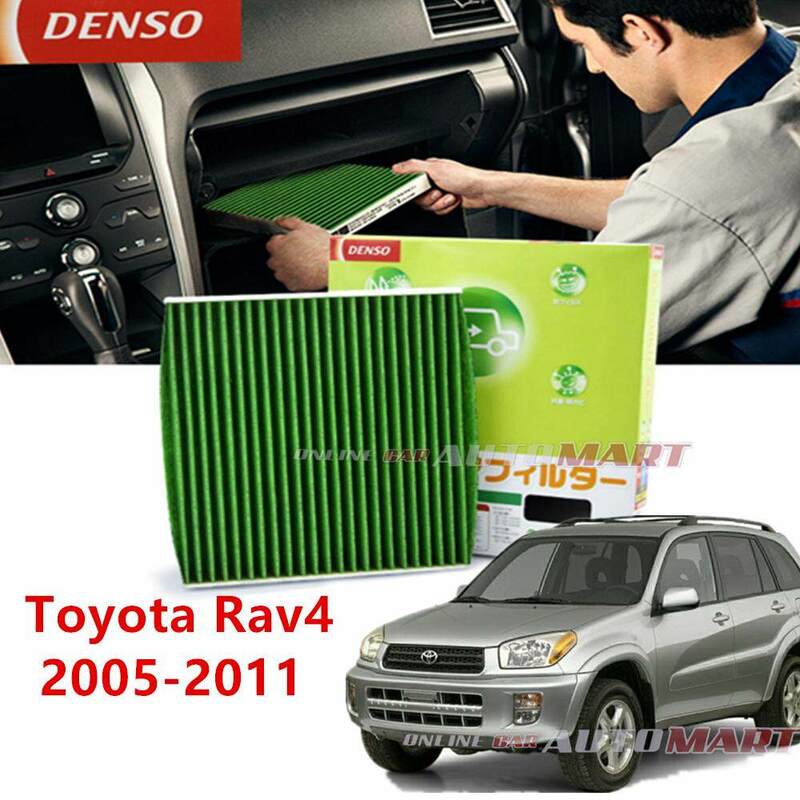 Recommended filter replacement every 12 months or 10,000 km.